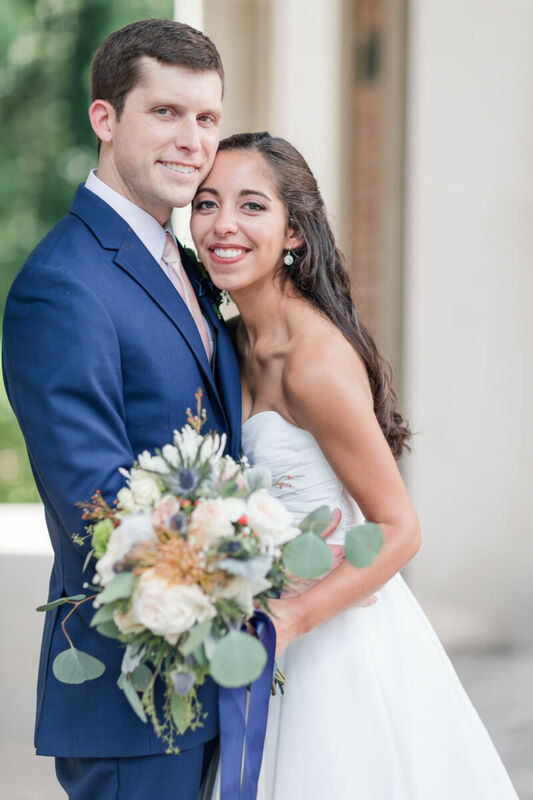 UNC Grad falls for Doctor. Ashlyn and Alex met one Sunday at church. He was smitten. They dated for a few months and decided they could not envision life without one another. They planned their wedding in 4 months. UNC holds a special place in her heart, as she was in her cap and gown just a couple of months ago. 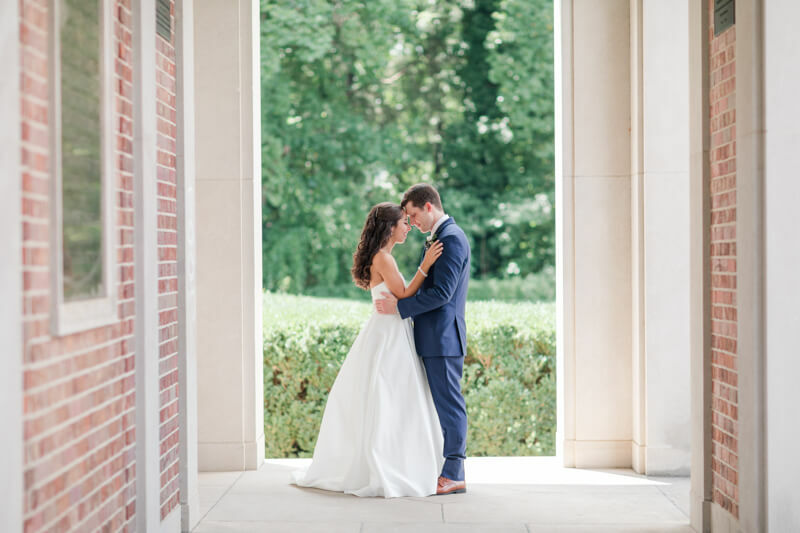 It means even more now since she arrived at the UNC tower in her wedding gown and under the arches, shared their first kiss ever and their sweet wedding vows. 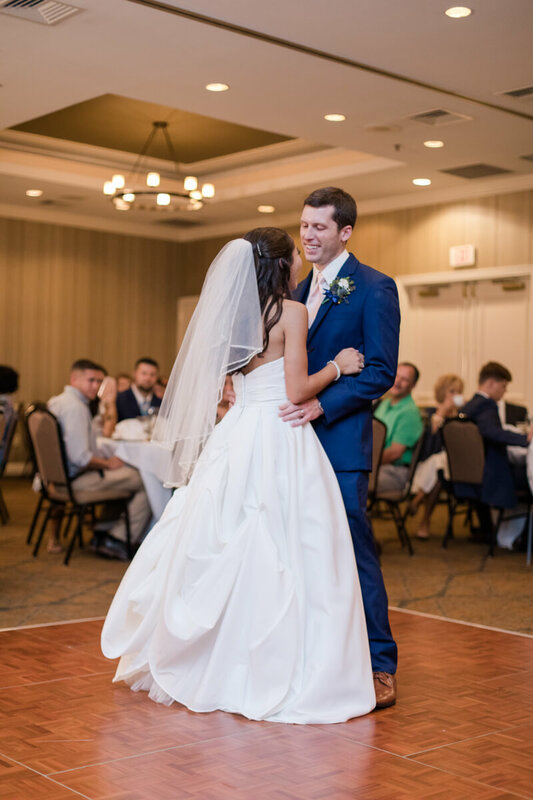 The ceremony was cheerful and the reception was full of laughter as they danced with friends and family. 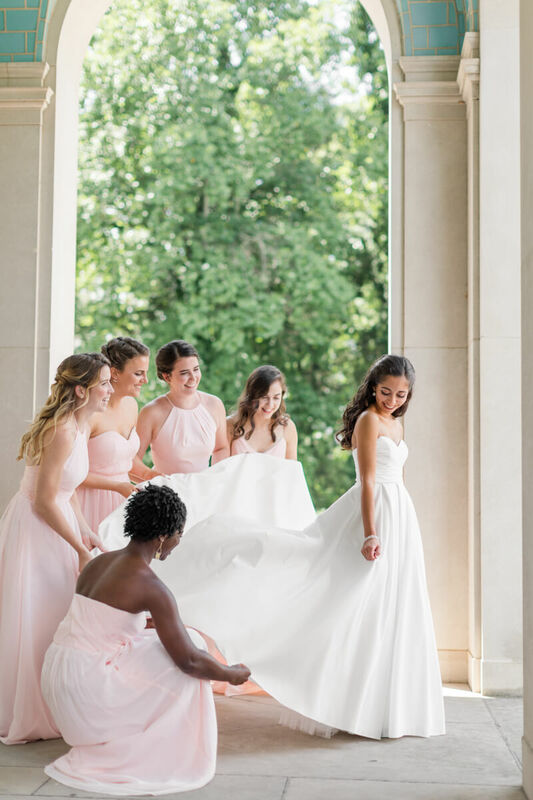 Such a sweet celebration for this couple.